Get quick access to robust fleet management. 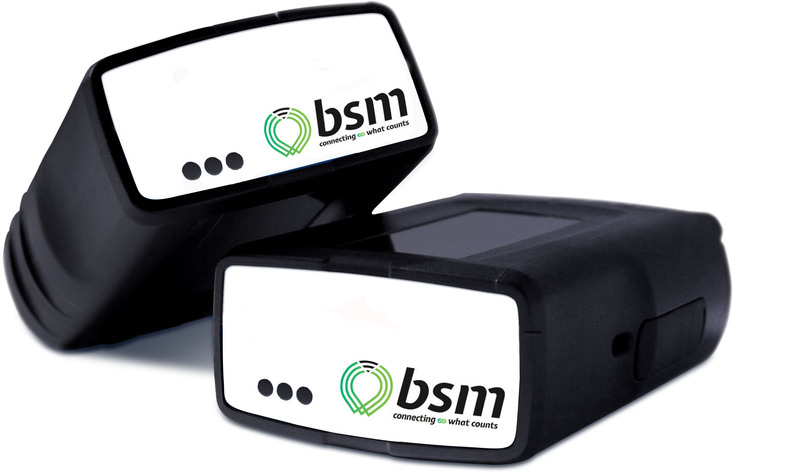 See all your vehicle and driver information in one place and use it to make quicker, better-informed decisions for your business, with BSM Geotab’s web-based fleet management software. Fleets of all sizes, no matter how small or large, all have the same software foundation to grow on. With BSM Geotab’s fleet management software, businesses have powerful tools at their disposal for generating new opportunities for growth and savings. Our solution takes the complexity out of collecting data and transforms it into useful information that businesses can act on. For example, most of our customers want to understand how fuel consumption is impacted by driving habits, time of day spent driving, and the vehicle make and model. BSM Geotab normalizes the data to a common measurement, such as U.S. gallons, imperial gallons, and liters, to simplify fuel management. Our benchmarking fleet management reports can compare the activity of one group to another to look at idling trends and other items. Benchmarking and trend lines are excellent for businesses to visualize performance in safety, productivity or fleet. For example, benchmark the MPG of vehicles in the south vs the north to see how driving behavior is impacted by cold or hot weather, or benchmark windshield time of employees in urban centers vs less congested roads to better plan commuting or route time.